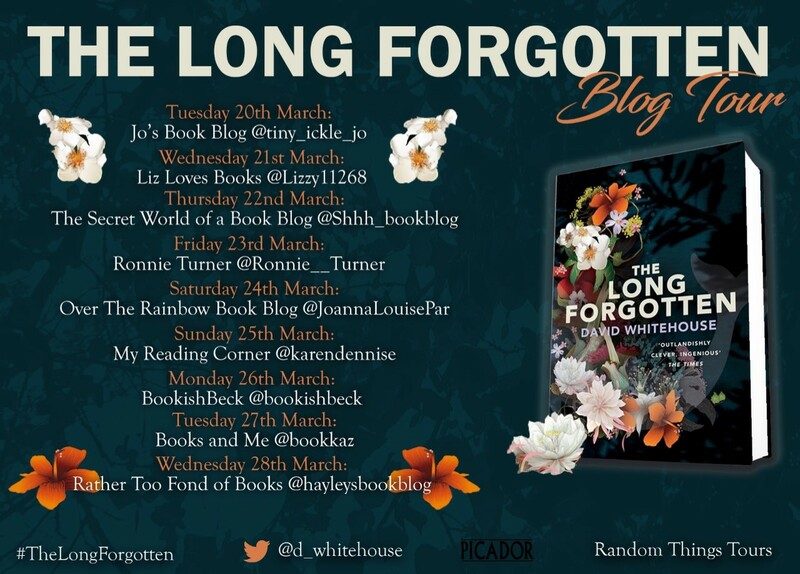 So excited to be part of this Blog Tour today to share with you more details of this stunning novel, that is already on my Top Reads of 2018 list! I adore this book!! My thanks to the author, publisher and Anne Cater of Random Things Tours for letting me be part of this tour! 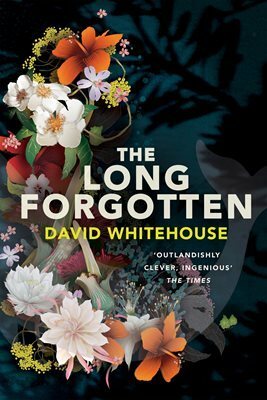 The Long Forgotten is a thrilling mystery about memory and identity from David Whitehouse, the award-winning author of Bed and Mobile Library. 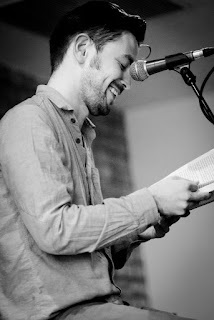 I have written three novels. The first, BED, was published in 2011 by Canongate in the UK and Scribner in the US. It won The Betty Trask Prize 2012. The movie rights were optioned by Duck Soup and Film 4. 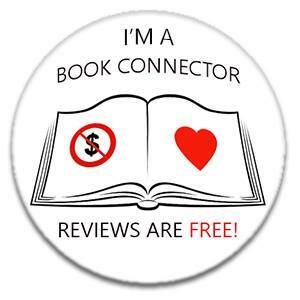 The second, MOBILE LIBRARY, was published in January 2015 by Picador in the UK and Scribner in the US. It won the Jerwood Fiction Prize 2015 and the TV rights were optioned by Duck Soup and Channel 4. The third, THE LONG FORGOTTEN, will be published by Picador in March 2018. I currently have a number of TV projects in development. I have written for lots of newspapers and magazines including The Guardian, Esquire, The Times, The Observer Magazine, Sunday Times Style and many more. I've won awards for journalism from The Times, The Evening Standard, the PPA and the PTC. I am the Editor-at-Large of ShortList magazine. Just a few of the words I noted down whilst reading this. This is my first David Whitehouse novel and will not be my last! I loved the originality of this story, the beautiful writing style and the journey it took the characters on, as well as taking me on an unforgettable journey as a reader. Very difficult to sum this up other than this is a book about memories and about finding yourself. There is also a mystery at the heart of this story when the black box of a crashed plane - The Long Forgotten - is found and this sets off the chain of events that leads to Dove - the main character and he describes himself as single, broke and orphaned - beginning to experience the thoughts of someone else clear as day. He works for the ambulance service but even his colleagues begin to worry about him when he starts having severe headaches. These headaches are when he has his flashbacks of Peter Manyweather and his life as a plant hunter. Peter lives in Brooklyn in the 1980's and is a cleaner. He gets to clean up buildings where people have died and normally not found for months. One day he finds a purple flower in one flat and for some reason he is inspired to find out more about this particular flower. This leads him to a completely different life, out of character, travelling round the world in the search for rare blooms and on his travels he comes into contact with some weird and wonderful characters. Dove begins to think he's going mad! It also makes him look back on his past which was often troubled and through Peters' memories he's inspired to try and live his life a little differently too. I loved how the threads of this story were delicately weaved together and often led you down paths you weren't expecting! It was so beautifully written that scenes jumped right off the page. It had the right balance between mystery, discovery and emotion (yep I cried!). It really makes you think about the relevance of memories and how often it's the bad memories that outlast the good. If you are looking to read something a little different then please pick this book up! 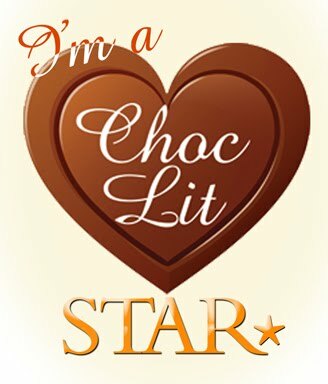 One of my Top Reads of 2018 already! !